It's not a shoot 'em up, though it takes place in the wild days of New Mexico Territory. It's about a gambler, two orphans and a mother who build a life for themselves filled with joy. 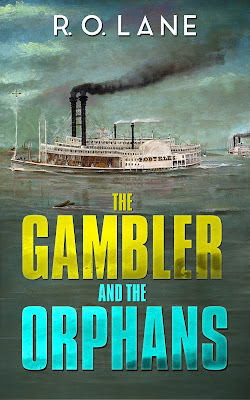 A Mississippi riverboat gambler, Benjamin Tate, is thrust into a different life as he is forced to adopt two little boys, who have been horribly abused in an orphanage in St. Louis. He takes the boys out West, buys some land and builds a ranch where he raises horses. He meets the boys' school teacher and falls in love with her. 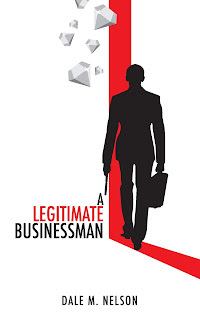 Though she professes to be single, he learns that she's a widow who has suffered terrible physical abuse from her late husband. One of the boys is kidnapped and Tate goes after the kidnappers and recovers his little adopted son, who tells him, "I knew you were coming, Pa. I never had a single doubt. And I told that kidnapper you'd beat the 'dickens' out of him." The gambler finds out that building a life with the orphans and a new wife brings so much satisfaction that he never regrets giving up his life as the best poker player on the Mississippi River. It's another classic tale from R. O. Lane, author of classic westerns.